A couple of weeks back all the talk was of the formidable Beast from the East and the sustained sub zero temperatures. 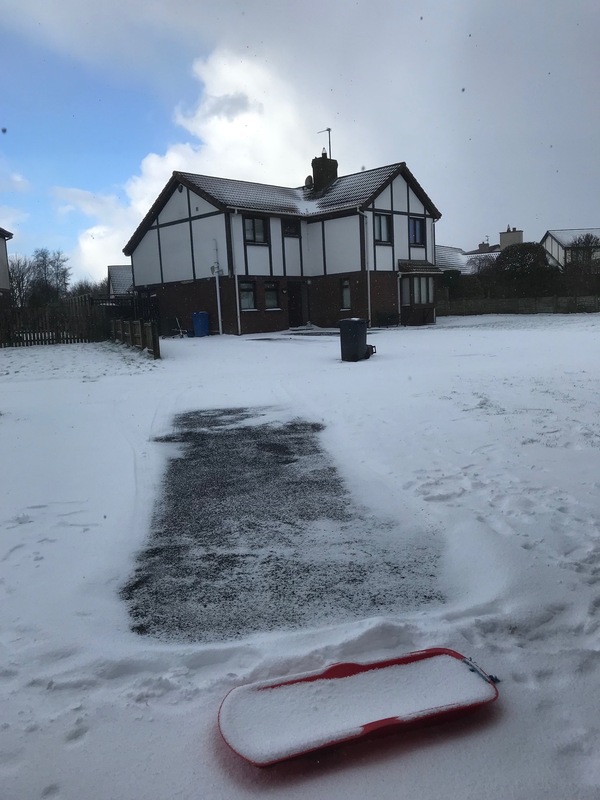 There aren’t too many positives from this sort of extreme weather but it can allow property owners and householders to see where their building is able to stand up to the elements and where the insulation falls down. The ideal time for taking a thermal survey of a building is during this sort of weather according to Liam and he explained that you would see heat loss around windows, in the roof area, especially in older heritage buildings. Energy loss in older building will emanate from the roof and soffit areas for example. If your damp proof layer isn’t robust enough if we took a thermal imaging photograph it would show heat loss at the foot of walls. Liam pointed to government cuts in insulation since 2012 with the rate of insulation quoted as being 90% lower in some sources. The lesson and the advice is simple and straightforward if you don’t want to get fleeced financially by the next Beast from the East and wish to stay warm no matter how cold the weather is. Then act to insulate now.